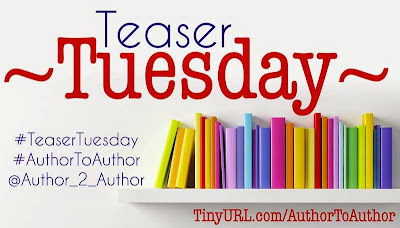 Today's #TeaserTuesday features Sydney Logan's upcoming novel, Songbird. 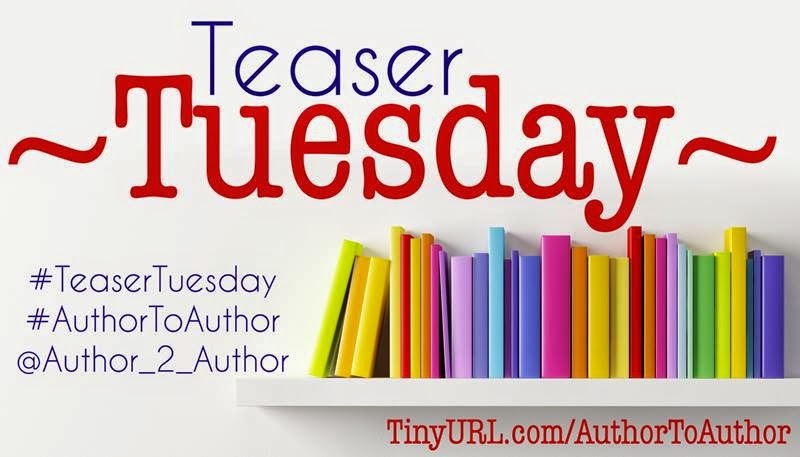 Check out the book trailer and be sure to enter the giveaway! I’m at the final chorus when I feel someone’s eyes on me. It’s the most incredible sensation—instinct alerting me to the penetrating stare of some stranger in the dimly lit bar. I slowly open my eyes, and my fingers slip off the keys when I see him. He’s seated at a table just a few feet away. His tie is undone, as are the first couple buttons of his shirt. He gazes at me, and I watch as his finger lazily trails along the rim of his glass while I struggle to remember the words to a song I’ve loved all my life. The man rises from the seat, his eyes never leaving mine as he picks up his glass and walks over to the piano. I break the spell, forcing myself to look down and focus on the keys. Without asking permission, he sits down on the bench next to me. I take a deep breath and pray for instinct to take over as I finish the song. “Play something else,” he says, his voice deep and smooth against my ear. So I sing, paying no real attention to the words as we stare at each other throughout the song. I have no idea how long we sit there, but it’s apparently too long for the bartender because he announces last call. The handsome stranger stands up and reaches for me.